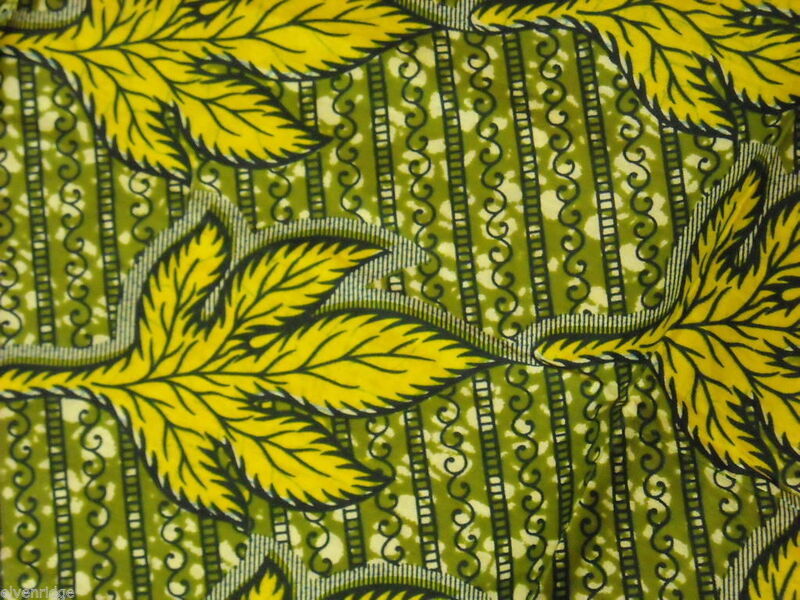 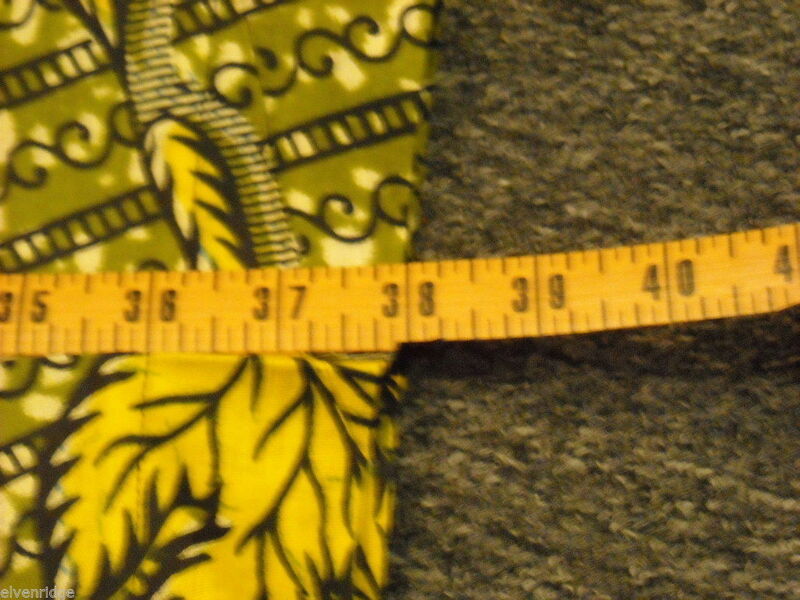 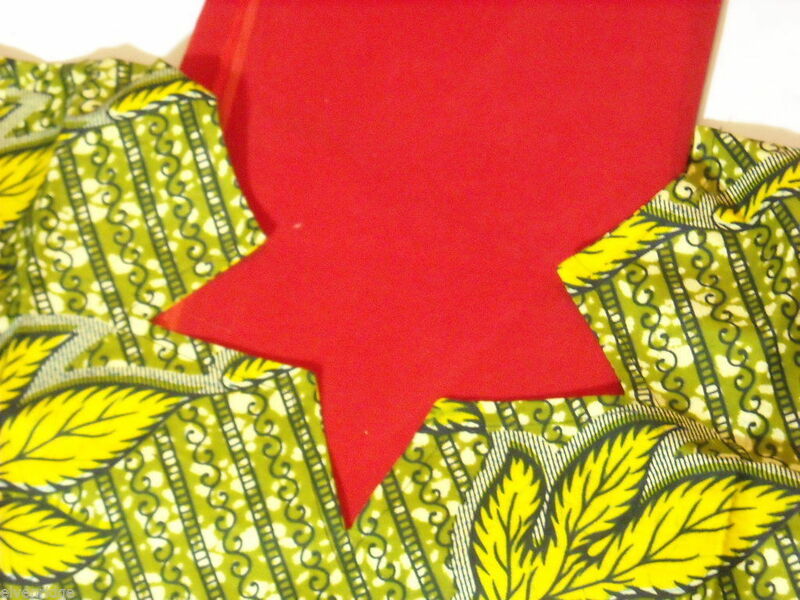 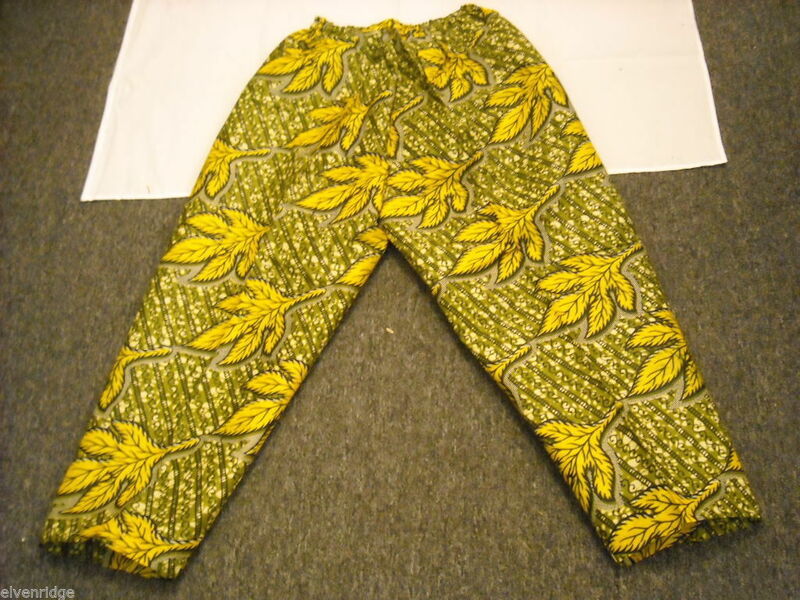 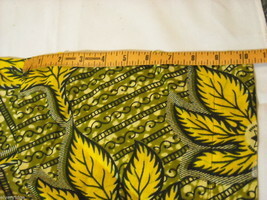 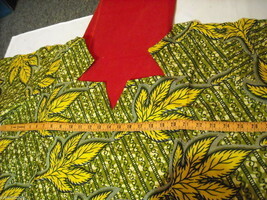 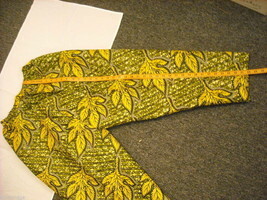 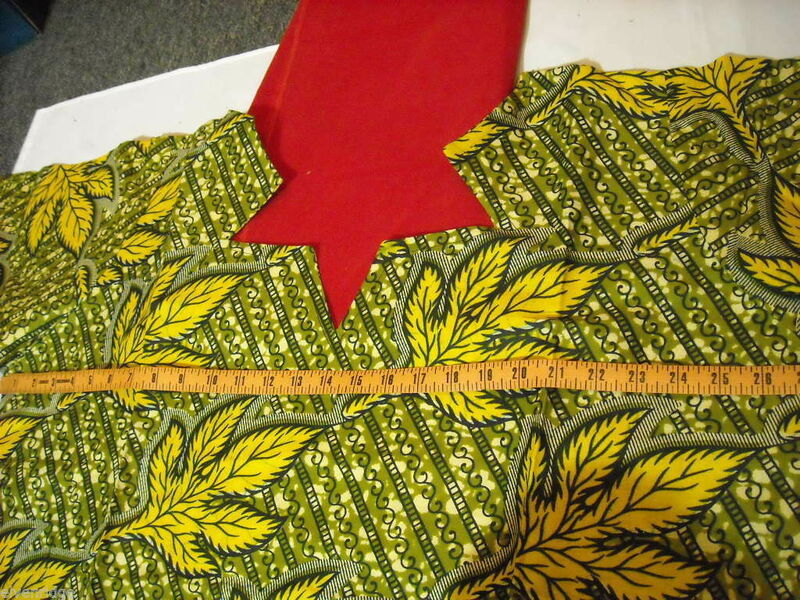 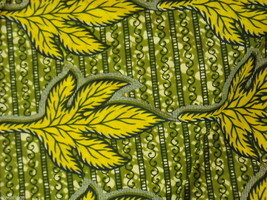 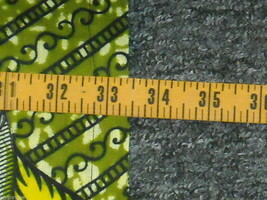 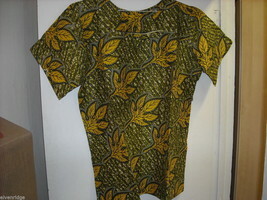 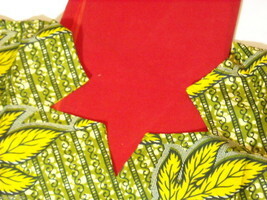 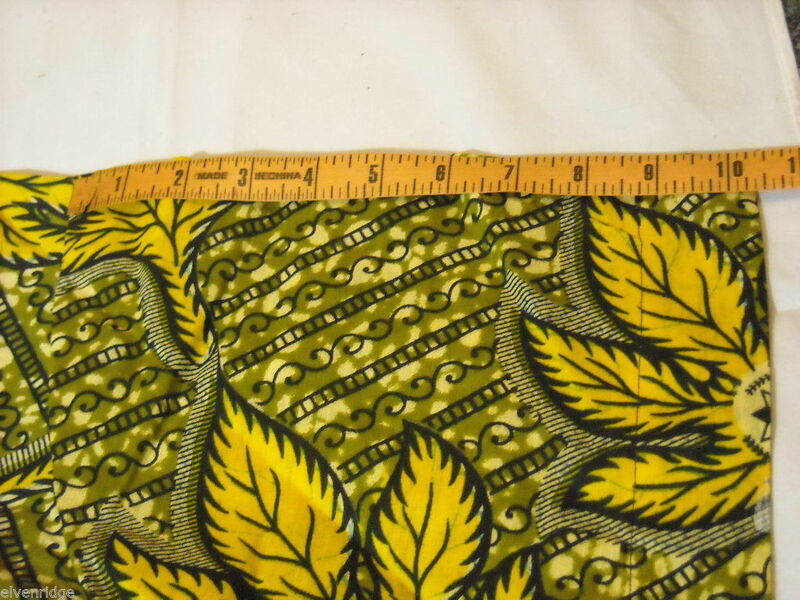 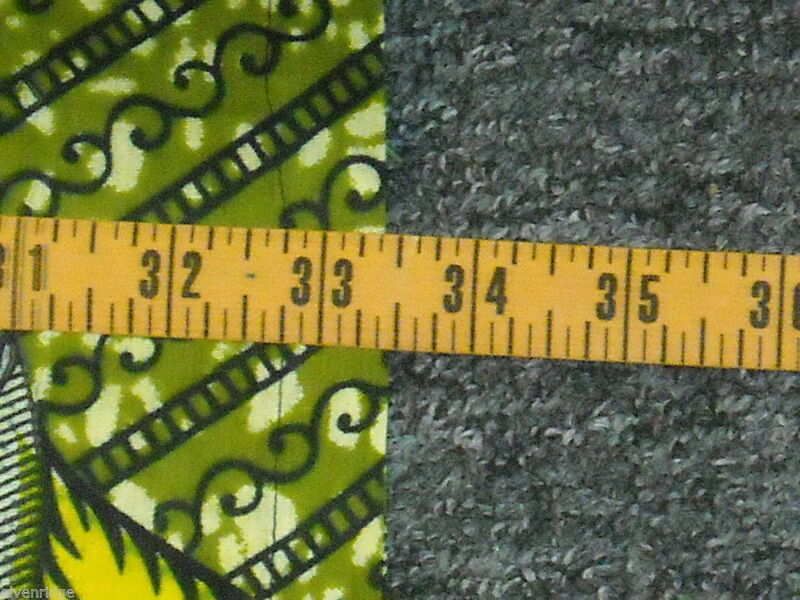 This is a listing for Women's African Leisure Wear. 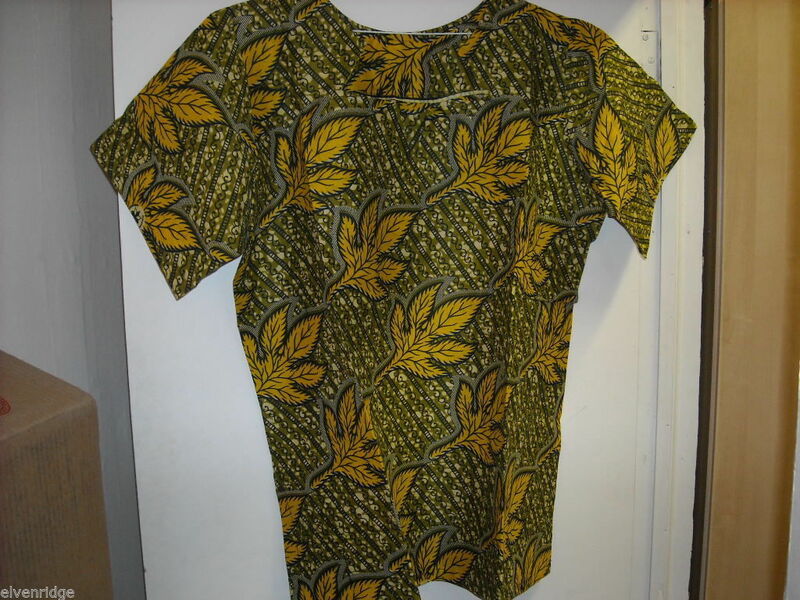 It is a 2 piece outfit. It is a large size. 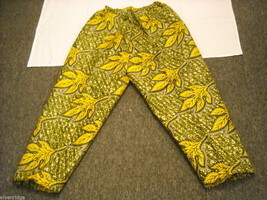 The pants have elastic waist bands. 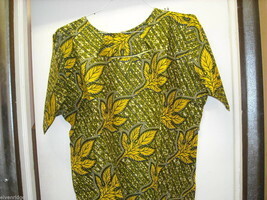 It has a lovely leaf pattern. 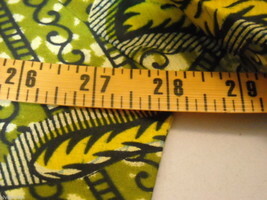 Sleeve to sleeve - 39"